Ukraine occupies leading positions in export of sunflower oil, and decently holds them for many years. In the last 2016 year, the total production of vegetable oil amounted to 5,8 million tons, of which 5,5 million tones was sunflower. Analytics predict that this year per capita consumption of the sunflower oil will be at the level of 13.4 kg. To date, the harvest of sunflower is completed. Grinding of seeds amounted to 13,2 million tons, which is 18% more than last year. This season, Ukrainian farmers have collected the second largest harvest, for all the time of independence. With advent and improvement of new technologies, in the field of fertilization and protection from pests of plants, this gives a powerful impetus to increase yield. 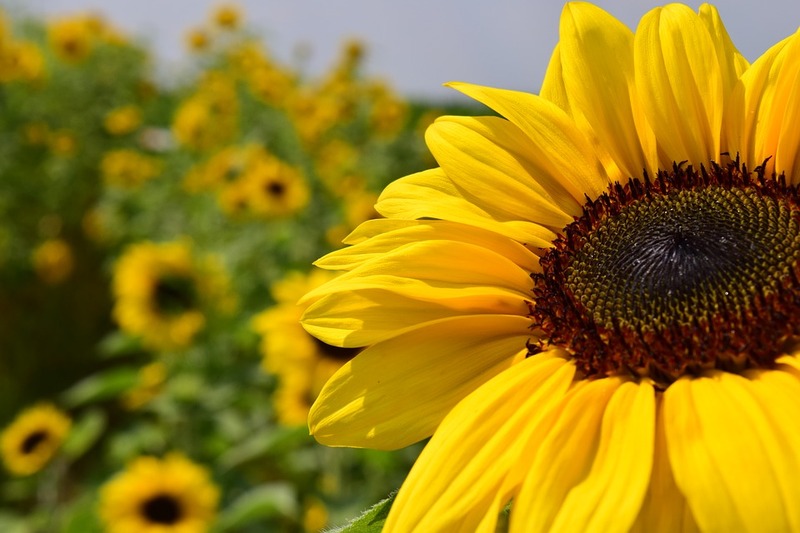 Ukraine is the leader of sunflower exports. The increase in production of oilseeds activates the fat and oil industry. The most part of Ukrainian products are exported to the countries of Middle East, EU and CIS, the total number counts more than 100 countries. Recently the main consumer of sunflower oil is China. In the previous 2016 September/October, domestic enterprises were produced 955 thousand tons of vegetable oil, of which 915 thousand tons were sunflower oil, which is by 25% more than in the same period of last season. On Ukrainian food consumption was sent to 101 thousand tons, with a calculation per person about 2.4 liters. All the indisputable evidence of leading experts, says that Ukraine remains one of the major players in the international market for the production of refined and unrefined oils, and increases new production capacities every year.